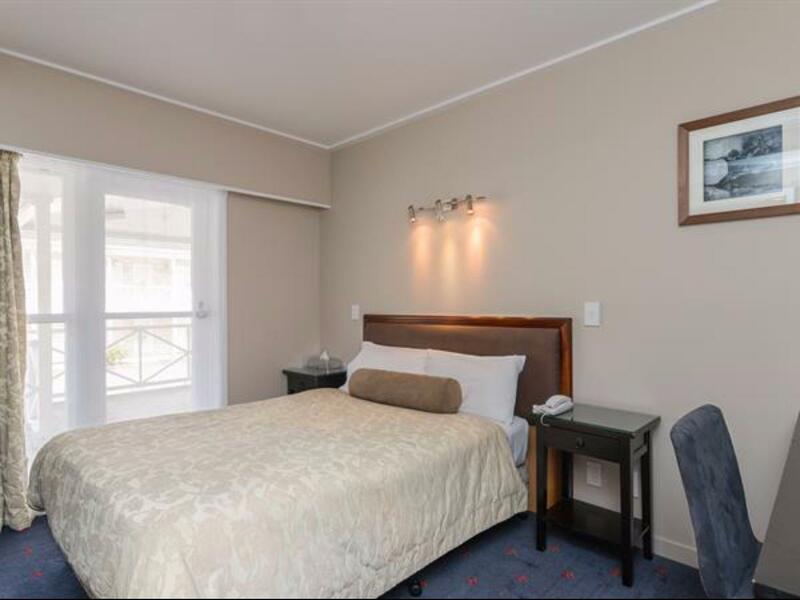 إن فندق Discovery Settlers Hotel Whangarei بموقعه الممتاز في Regent هو نقطة انطلاق جيدة لنزهاتك في وانجارى. يمكن من هنا للضيوف الاستمتاع بسهولة الوصول إلى كل ما تقدمه هذه المدينة النابضة بالحياة. كما يمكن الوصول بسهولة إلى نهر هاتيا, The Papermill, Burning Issues Gallery. إن الخدمات الممتازة وحسن الضيافة العالي في Discovery Settlers Hotel Whangarei تجعل إقامتك تجربة لا تنسى. إن واي فاي مجاني في جميع الغرف, خدمة التنظيف يوميًا, خدمة غسيل ذاتية, خدمة سيارات الأجرة, مرافق مخصصة لذوي الاحتياجات الخاصة هي جزء فقط من الخدمات التي تميز Discovery Settlers Hotel Whangarei عن باقي الفنادق في المدينة. استمتع بوسائل الراحة الراقية في الغرف أثناء إقامتك هنا. بعض الغرف تتضمن تلفزيون بشاشة مسطحة, سجاد, مرآة, إغلاق, كاشف دخان لمساعدتك على استعادة طاقتك بعد يوم طويل. يقدم الفندق مجموعة واسعة من وسائل الراحة المتنوعة، كمثل: حمام سباحة خارجي, مسبح (للأطفال), حديقة. 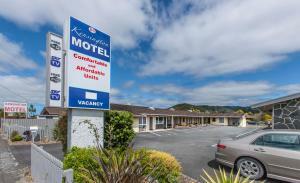 يحظى فندق Discovery Settlers Hotel Whangarei بموقع ممتاز وخدمات يصعب منافستها. ستكون هناك رسوم على معاملات بطاقات الائتمان بنسبة 1.85% لبطاقات فيزا/ماستر كارد و3.5% على بطاقات Amex/Diners تُضاف إلى فاتورة أي مدفوعات بطاقات الائتمان. Have stayed here before and would stay again. Good location with nice views and grounds. Close to the city centre and basin. Great service from reception. There are no facility in the room not even a bin. The terrace was so dirty and full of spider web on chairs and tables. 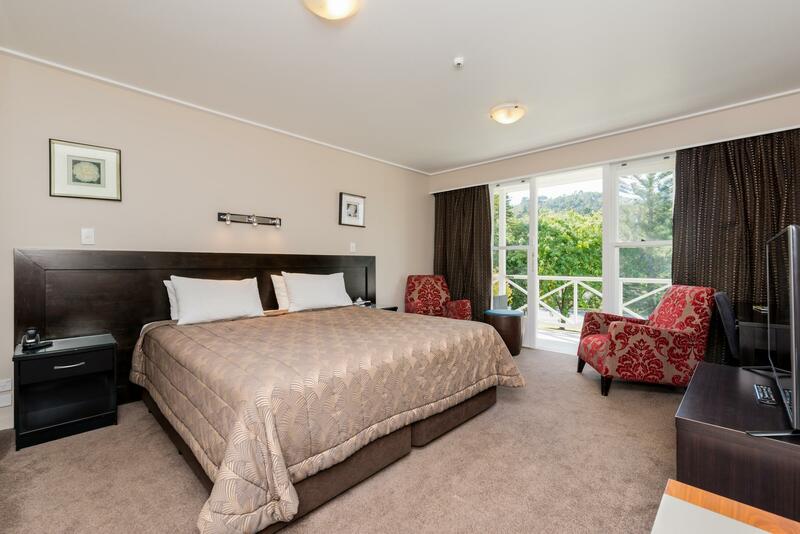 Really good location for my long weekend getaway; very easy to walk to and from the town centre. Food was good and service was OK but could be improved. I had a quiet, clean, comfortable room to rest up in after long excursions. There are beautiful birds that sing in the trees lining the car port as you leave for your day. I would return. The staff were helpful to find places to go. The breakfast available is very good. 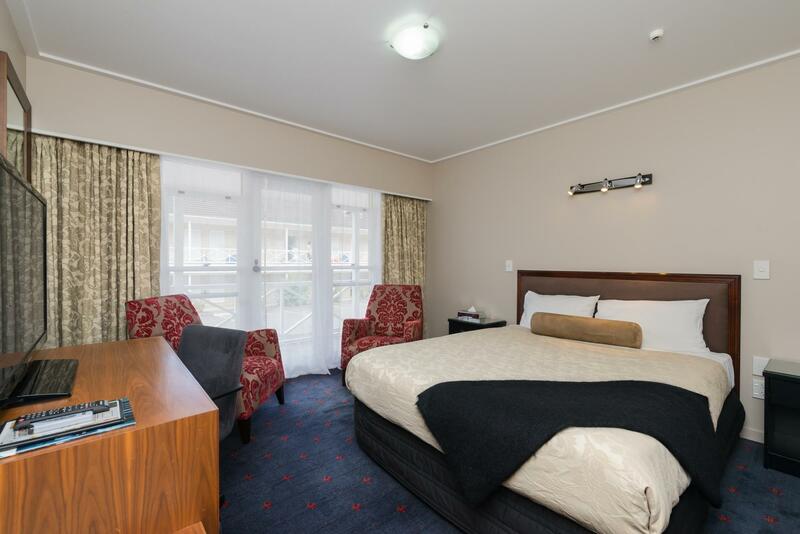 Pre-paid 2 rooms (3 people in total)for two non-consecutive nights. First night no electric jug in one room and room heating (a/c) on 'cold', in both rooms. Asked office staff to replace jug - promised, but not done. One teaspoon in both units only. VERY small rooms and limited space around hand basins for toileteries. One room had a combined bath/shower with broken towel rail, used by previous occupant(s) as 'assist rail'. Need to make sure toilet seat is closed, if using wc cistern for necessary storage space. Overpriced for what was provided. Second night (different rooms) had electric jugs in both rooms, prompted by my displeasure on earlier stay. Now two teaspoons per room, but no bath towels in one room. Towels were provided reasonably quickly, as was a toaster. Power point for electric shaver displayed, but no power. Their restaurant prices very high, by motel standards. Both stays were considered overpriced, and POOR VALUE FOR MONEY ! Clean, great staff and management & price. These guys deserve some free advertising, great place to stay, great staff & management, go out of their way to make your stay comfortable. Best price ever for really clean & modern rooms, hard to beat, in fact I will discussing with my management around our company staying here as well for work as really reasonable. Food is excellent. Uncomfortable bed with the 'roll-together' problem and thin pillows. No iron in cupboard, though there was an ironing board. Gluten free bread was provided, but no GF cereal, even though 2 weeks notice was given, when booking was made. Buffet breakfast was always running low, or out of the popular dishes. The same with the coffee dispenser, which as everybody knows, is essential to keep topped up, if you want to keep your customers happy. The price was good though. Very good However the stay was too short. Would loved to have taken advantage of the great areas to work to. Location was central and a stones throw away from the riverfront walk, shops and cafes. Parking was plentiful and the rooms were situated nicely away from the main road and public traffic. Check in was quick and informative. Though the rooms were reasonably comfortable, they were a little small and the heating in the rooms was via a manual switch on the AC wall unit. Central heating with a timer would have been preferable, especially in the winter. Another issue which I have with many hotels and F&B establishments in NZ is the lack of free wifi. This is a step behind many Asian countries where it is almost a norm for customers to enjoy free wifi. 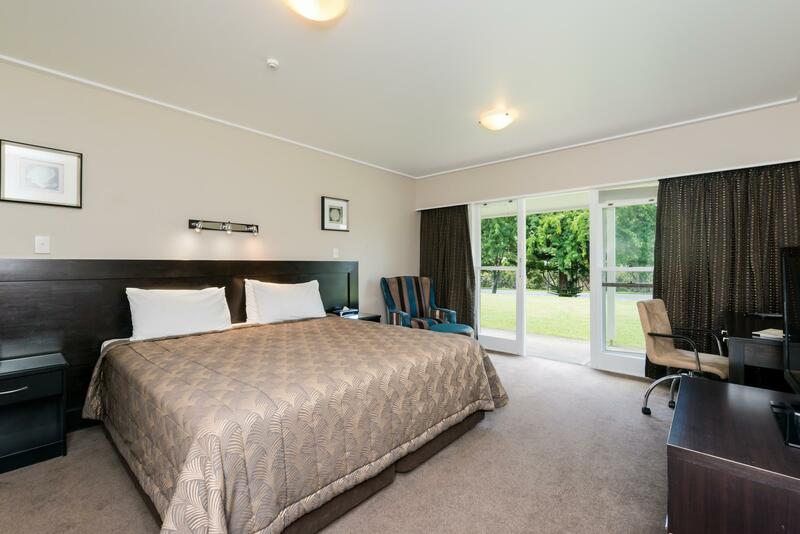 All in all not too bad a motel but certainly more suited to the single business traveller attending meetings than a family of 4 on holiday visiting friends.